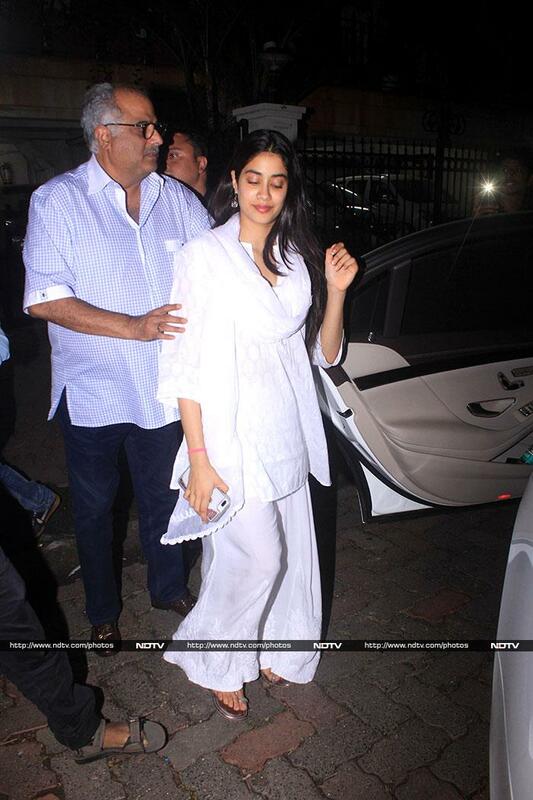 Janhvi Kapoor made a trip to her brother Arjun Kapoor's Juhu residence on Saturday. Along came father Boney Kapoor. 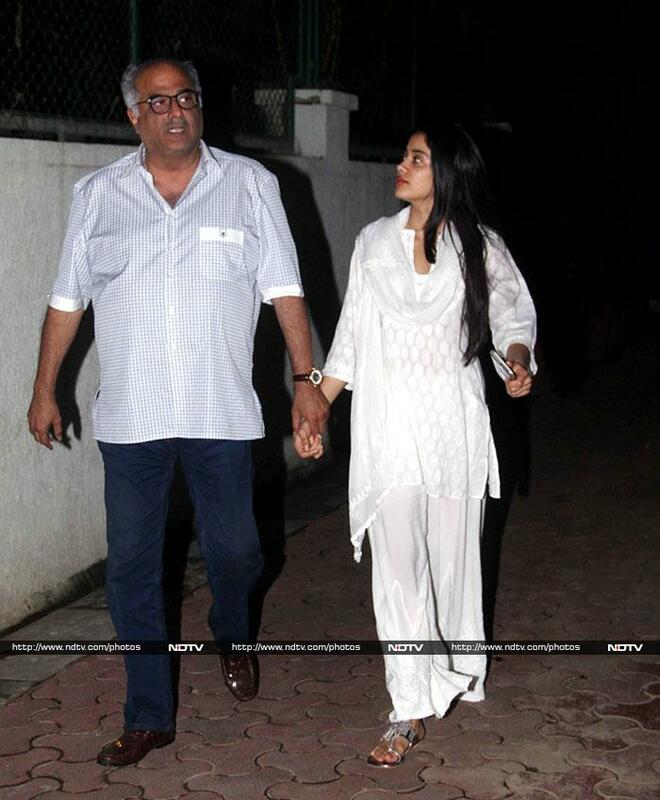 Janhvi Kapoor and Boney Kapoor were accompanied by Khushi. 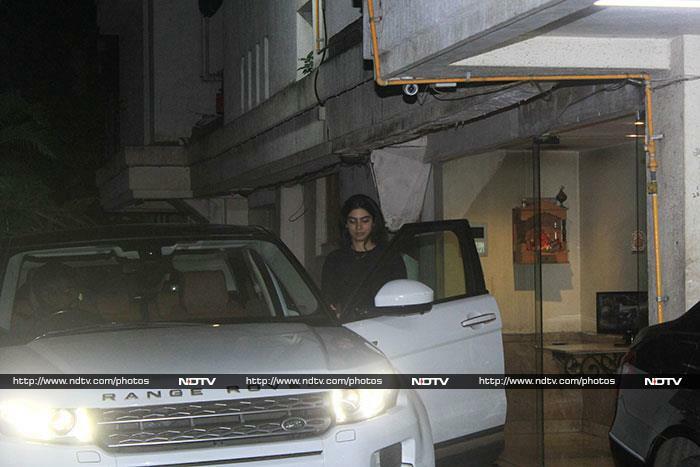 Khushi Kapoor was seen exiting Arjun Kapoor's residence on Saturday.